DIAP has a thorough understanding of living spaces, and a long resume of well-received residential buildings. 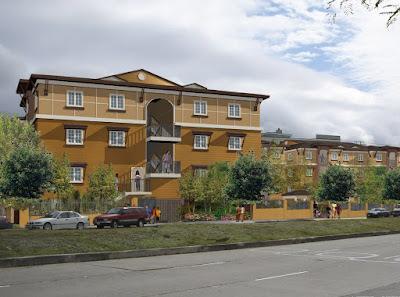 From high-density condominium buildings to affordable housing projects, DIAP takes a specialized approach to residential architecture. DIAP carefully considers client and users needs, the site, the surrounding areas, and the designs' economic model. 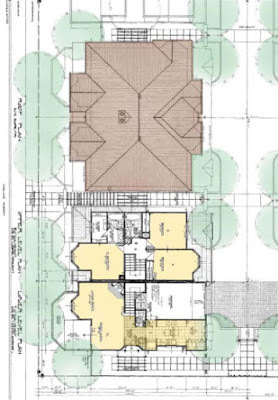 This process results in individualized, site-specific building designs integrated within their environments. 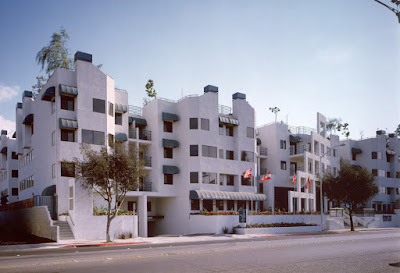 The key to the success of these buildings lies in building and unit plans and attractive and enduring elevations. DIAP also pays close attention to common areas, green outdoor spaces, pleasant indoor access ways, and special features that enhance the quality of life. 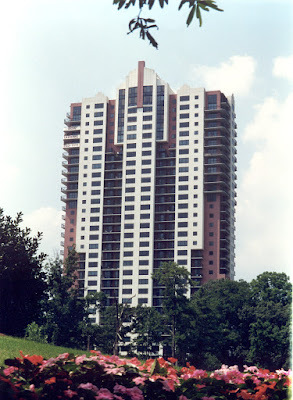 In Buckhead in North Atlanta, Grandview is part of Lakeside Center, a group of high-rise buildings anchoring this high-end neighborhood. 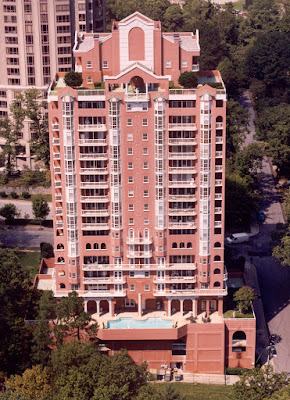 As Lakeside Center's luxury condominium building, the Villa offers full services and amenities. Each of the four spacious condominiums on every level is a corner unit, with views on two directions and natural cross ventilation. 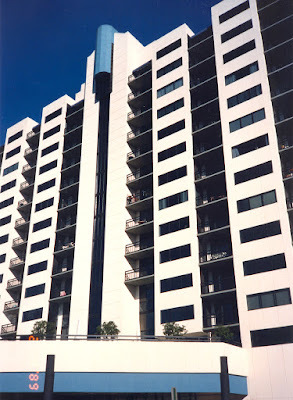 Across the street from Piedmont Park and with sweeping views of Downtown Atlanta, this PT concrete residential high rise still offers a very unique and desirable life style. 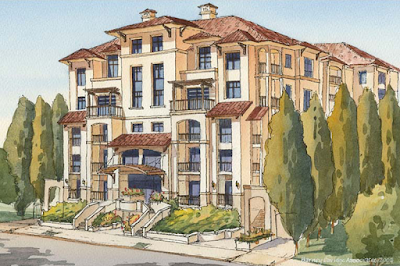 At Foothill Village, DIAP managed to fit six townhouses on a 4,300 SF triangular site. 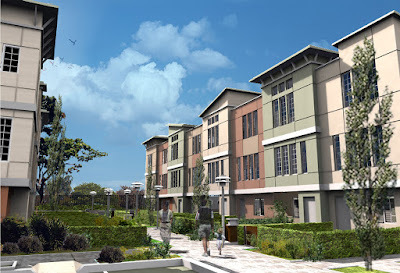 At a density of 60 units per acre, each three-story townhouse is remarkably spacious. Empty Nester, high-end living in the Mid-Peninsula, close to San Francisco, the airport and Silicon Valley and located right across from a brand new hospital. 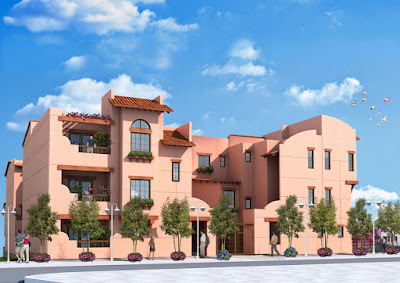 Vibration and noise from the frequently passing trains, common usable open space design, and integration into the residential building are some of the top aspects considered in the design for this residential building. 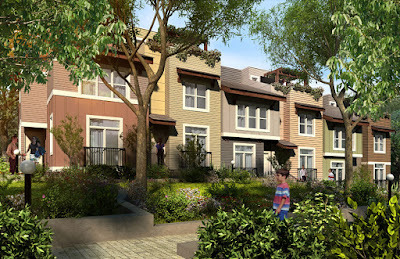 Sustainable features and green design concepts are fully integrated and implemented in this residential development. 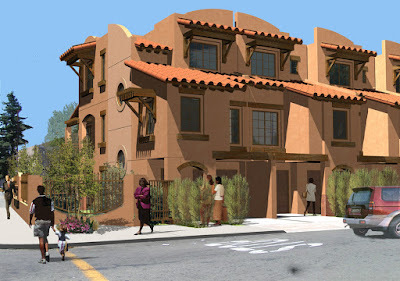 Inspired by the local vernacular, this small residential cluster will integrate seamlessly into to neighborhood.